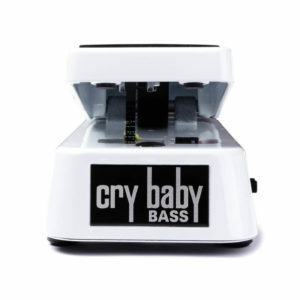 This product ships direct from the New Zealand Distributor within 2-4 days, availabilty and price subject to change. We will contact you if there is an issue. 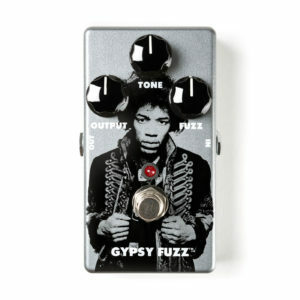 MXR knows phasers. 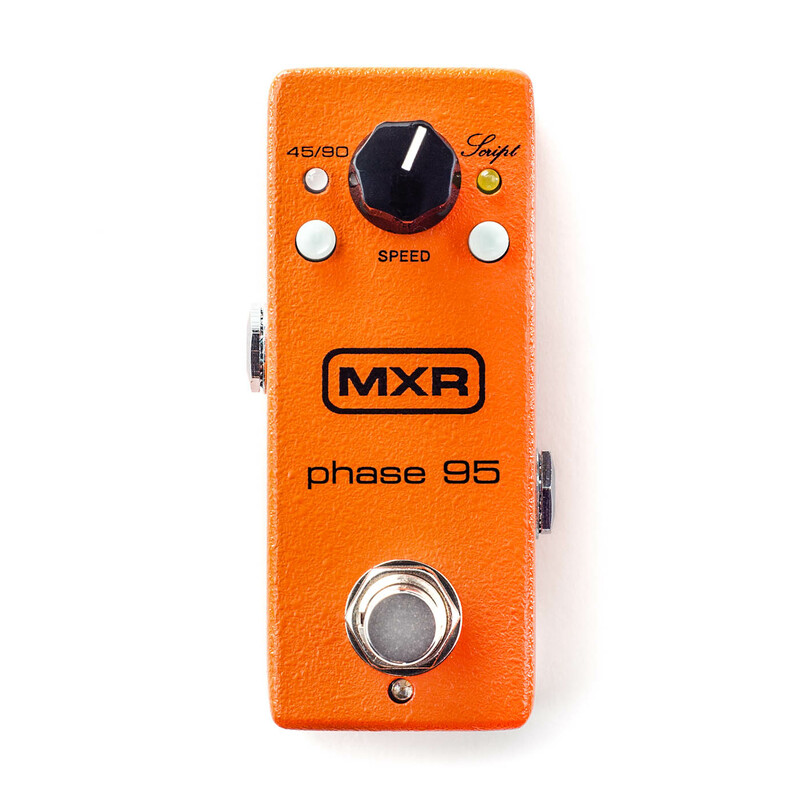 The Phase 90’s compact size, superior construction, and refined sound put MXR on the map, and it set the standard by which all other phasers are judged. 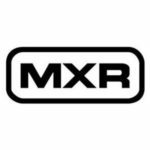 Two years later, MXR released the Phase 45-a mellower version of the effect favored for its ability to easily blend into a band’s mix. 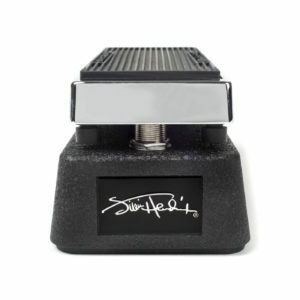 Now, you can get both iconic circuits in a single pedal while tightening up your pedalboard at the same time. The Phase 95 combines the Phase 45 and Phase 90 circuits in a mini housing with about half the footprint of a standard MXR pedal. The 45/90 switch toggles between the Phase 45 mode’s subtle two-stage phasing and the Phase 90 mode’s more pronounced four-stage phasing, while the Script switch toggles between two phasing styles. The Phase 95 is set to modern style phasing by default, which relies on feedback to create light harmonic distortion and gives the effect a more accentuated swoosh. 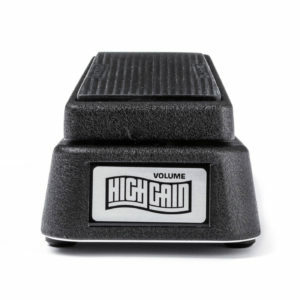 Engaging the Script switch removes feedback for a lusher, more subdued sound with higher headroom and greater clarity. The familiar Speed control sets the rate of the effect. The Phase 95 may be small, but it’s full of rich phase tones, and it’ll take a beating on the road. Most of us like to shop around for the best value, so if you reckon you’ve seen a better deal elsewhere, (send us the link) and we’ll do our best to sweeten the deal at KDG. Pricing and product availability subject to change without notice. Due to the fluctuating dollar some of our suppliers change price on us from time to time. If there is an issue with any part of your order we will contact you as soon as we have the information. KDG is committed to making sure that our customers are happy. At the end of the day we are a small independently owned and operated store and can’t always go into bat against the big corporations, but we will always give you genuine, honest, professional advice and service.